Last Friday 29th of November we had the honor to welcome Mark Cunningham to perform at one of our Drone Sets during the first Ritual Cvlt BCN Party. And since we don’t get to jam with a legend like him every day, we thought that this time we’d record it and share it with you. 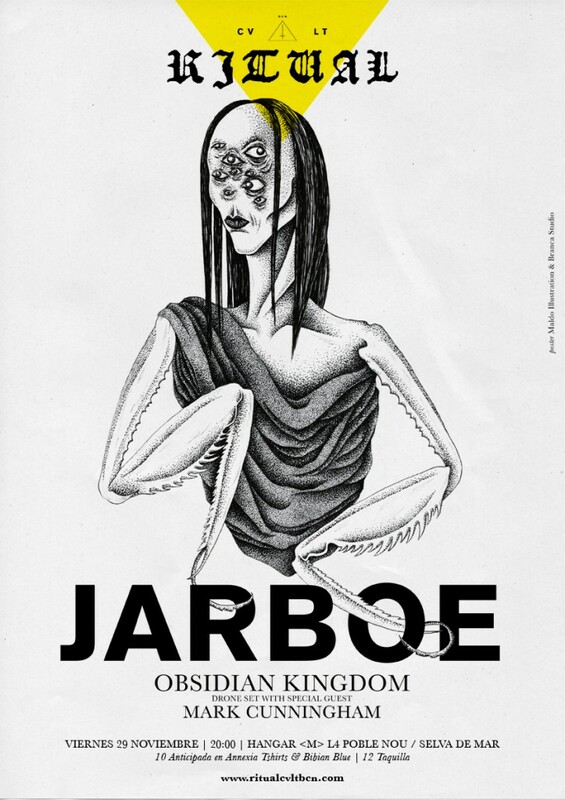 In just four weeks we will be opening for the almighty Jarboe with a Drone Set that will feature the legendary Mark Cunningham, one of the fathers to New York’s No Wave.